Mrsbou: Susan Godfrey is moving in to the Studio! 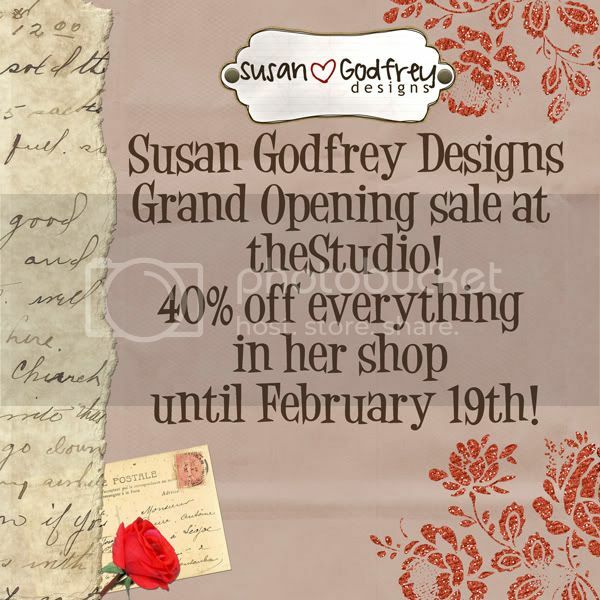 Susan Godfrey is moving in to the Studio! Posted by Nicole at 7:13 a.m. I'm currently a SAHM and wife of 3 adorable children and one wonderful husband!